Today, the Tennessee Bureau of Investigation announced a new addition to its Public Information Office in an effort to provide enhanced services and community relations to East Tennessee. Leslie Earhart formerly served as PIO for the Sullivan County Sheriff’s Office for several years after a career as a reporter and photojournalist for the NBC affiliate in Bristol, Virginia. She is a graduate of the Tennessee Law Enforcement Training Academy and East Tennessee State University. Beginning Monday, July 18th at 8:30 AM, Earhart will be working out of the TBI’s Johnson City office and, at times, its Knoxville office. She will work to provide services to Judicial Districts 1 through 8, which comprise 21 counties in the upper east Tennessee region. 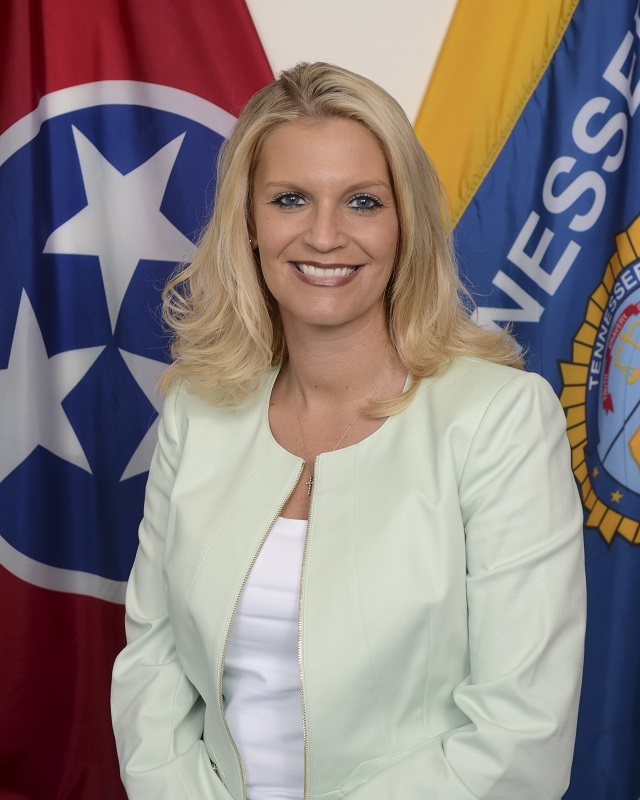 Leslie will be the first TBI PIO assigned to serve a specific part of the state, working to foster stronger relationships with the media while spearheading more opportunities for the agency to be involved in community outreach projects and programs. PIOs Josh DeVine and Susan Niland will continue to serve Judicial Districts 9 through 31 for the rest of the state. As always, please direct all email inquiries about TBI-related matters to TBI.Media@tn.gov. Leslie can be reached by phone at her Johnson City office at (423) 854-4161. You can also follow her on Twitter at @TBILeslie. We’re thankful to have Leslie on our team and look forward to you getting to know her!